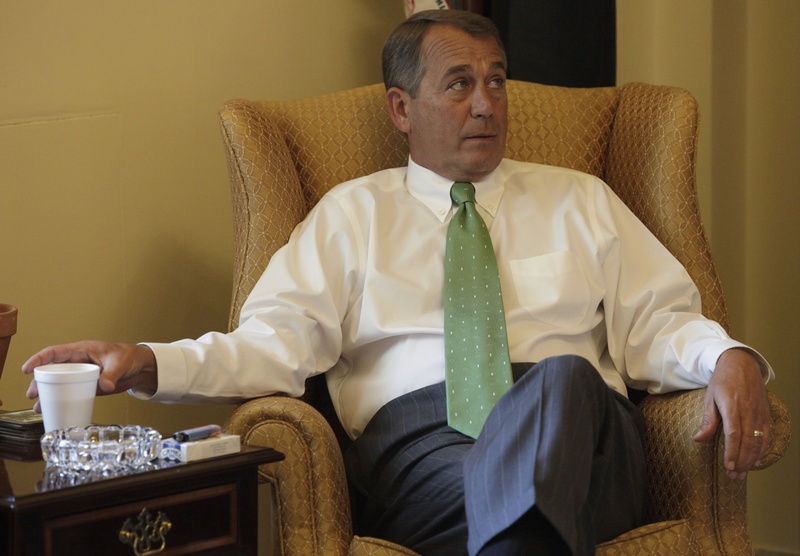 Plot to oust Boehner: Oregon congressman undecided. The House GOP is divided. Groups of conservatives have gathered for months to discuss a possible post-midterm change in leadership, according to The Hill. House Speaker John Boehner’s tenure as the leader drew controversy during an attempt to replace him following the 2012 elections and ongoing speculation that he may retire in the near future. Boehner struggled to unify the House GOP between its conservative and moderate factions, sometimes taking blame for conceding too much to the Obama Administration. Former Majority Leader Eric Cantor was second place in leadership and thought to be the natural successor as speaker until he became the first Majority Leader in history to be defeated in his own primary back in June. Cantor’s defeat left the future of the House uncertain. Congressman Greg Walden, Oregon’s only Republican representative, is projected to win reelection to his seat in the second district. Regardless, if the question of leadership in the House comes to the spotlight, every member of the caucus will have to make the hard decision. 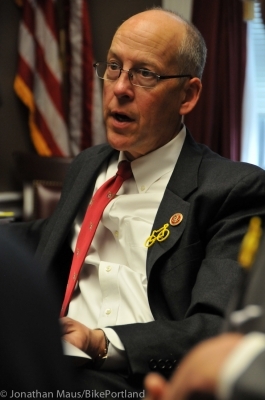 Update: A spokesman for Congressman Walden said that the Congressman supports Speaker Boehner and expects him to be re-elected as Speaker in the next Congress.